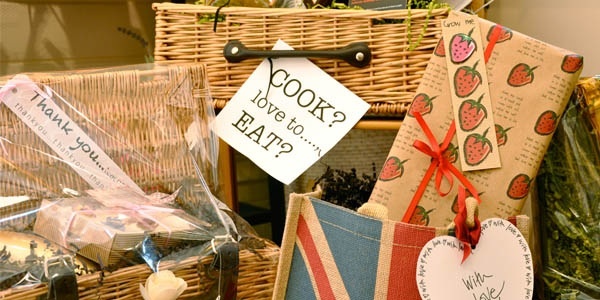 Our challenge to stop using supermarkets was always based on buying local, seasonal food. That and the fact I just don’t like supermarkets. It goes back many years and I’m sure I’m not the only person to find the big stores overpowering, unhelpful and even stressful on occasions. I also admit to being a shopper that would see an offer and buy something – even two or three if the offer demanded – that wasn’t on my list. I would kid myself it was a money saver but many surveys have shown supermarket offers to be dubious. So it was that after buying an item “produced in the UK” I read more of the label at home to find the fish in the package was actually Vietnamese. That was the turning point and we haven’t looked back since then. 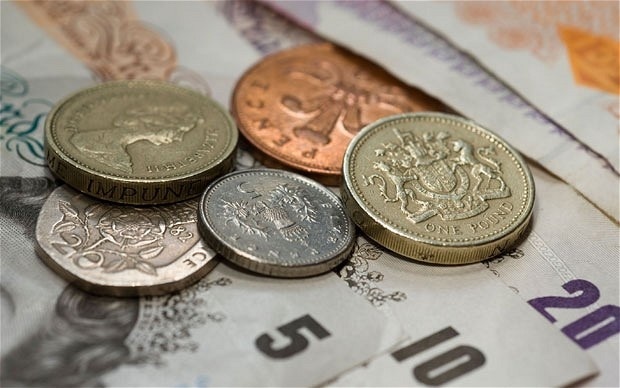 The challenge was never about money so I’ve never weighed up what we are spending in comparison – particularly as that always varied week to week as to whether it is just the two of us or feeding the rest of the family, or my son and his wife moving in while doing major house renovations etc etc. As we start the New Year I decided that from this week I will do a financial comparison – just for a couple of weeks – purely out of interest and not in any way to alter our decision. Particularly using Northern Harvest, Prestbury Farm Shop and the local Farmers Markets I don’t even need to read the packaging because I know who I am buying from and where it comes from. The standards of the produce from these sources is always higher. Sadly, I cannot say that is the case with our normal market so I am careful what and who I buy from there. For example we have one stall selling a bread flour for £3.99 that I can buy for £1.69 from Cuttleford Farm Shop! So far this week I am actually on the financial winning side. I typed in a comparison of all my Northern Harvest delivery on Tesco and it was nearly £2 dearer – and delivery was cheaper too from the farm shop. I can also be sure everything including my milk, butter and yogurts are all Cheshire/Lancashire products – it tells me clearly on the order form where things are from. It’s certainly not hidden away on a label. For example I have bought dried Thyme from Yorkshire this week and even my Peckforton Water is from the Cheshire Hills. So I have spent £27 compared to just over £29 at Tesco. We haven’t shopped since the weekend before Christmas when my Northern Harvest order was £69 including smoked salmon, cream, olives and all the extras for Christmas. The bill at Heathcotes butchers was £75 for a Cheshire Turkey, huge gammon, bacon and sausages. We spent £35 at the Treacle market (helped by discount on our large order of Morecambe Bay shrimps for 12 from Baxters) and £9 at the corner shop on cleaning products. That fed 12 on Christmas Day and numerous people right up to New Year. OK I made all the bread, crackers and most of the desserts with some lovely additions from my daughter in law and sister in law but even so I’m sure that was less than I would have spent in a Supermarket. We’ve been to Chorlton for lunch and a coffee at the Barbakan Deli this afternoon and a visit to the Unicorn to stock up on cereals etc and got the Rye I need for my next new bread recipe. Then over the road to the Barbakan for Chorizo etc. 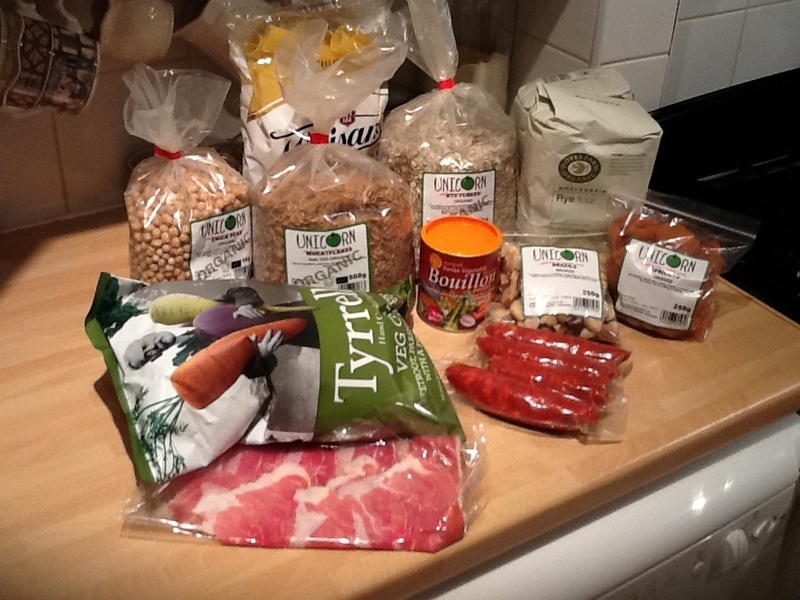 Got a lot of chorizo, beautiful Parma ham and some huge pasta tubes a la Nigella for £6.20 at the deli and the Rye flour and flakes I needed and pulses, cereals, nuts and dried fruit all for £11.20 at Unicorn Co-operative across the road. We also bought some more glass storage jars but haven’t included that in my food budget. So total for this week is £44.40.